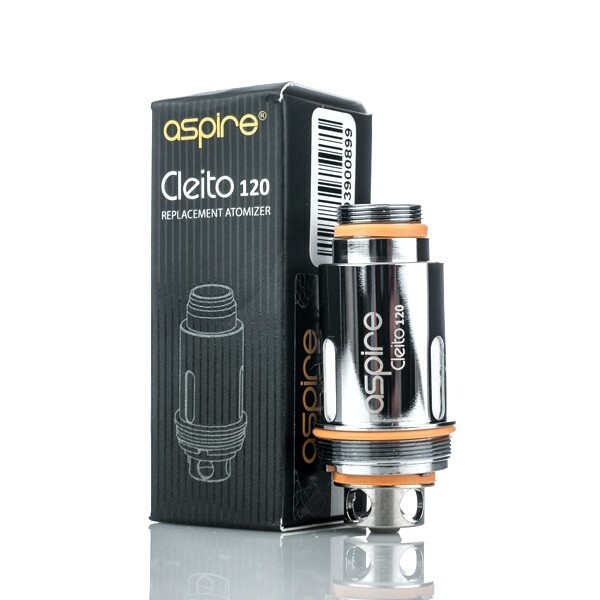 The first of its kind, the Aspire Cleito coils remove the need for a center chimney within the tank. This results in an expanded flavor profile and increased vapor production combined with a Clapton coil for maximum flavor. 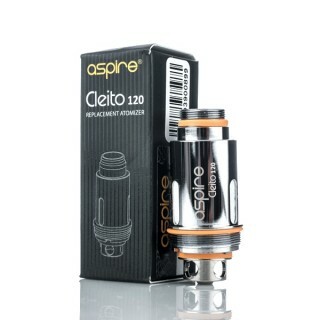 Given the low resistance, these coils are able to withstand up to 120 watts of pure power.